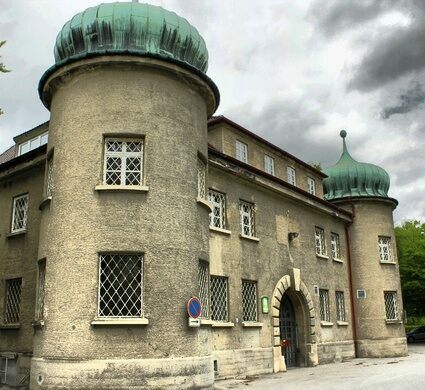 According to historical documents uncovered in 2010, Hitler spent a pretty cushy time during his short stay in this prison, built in 1910. Spoken highly of by his wardens as a model prisoner, Hitler seemed to want for naught while he served time here after his failed coup attempt, the so-called “beer hall putsch” at the Hofbrauhaus in Munich. 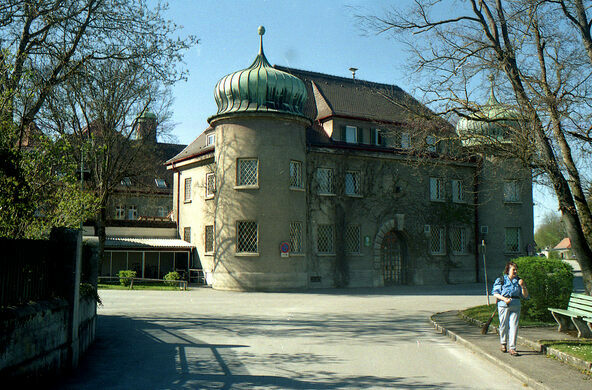 In addition to receiving many visitors, many of whom were to become his inner circle during the rise of the young Nazi party after his release, Hitler enjoyed a wing on the second floor of this prison where he actually gained weight during his prison stay, feasting on cakes, chocolates, wine, ham and sausages. Hitler also famously used his time of incarceration in Landsberg to write his book, “Mein Kampf” one of the major pieces of propaganda that would push Germans towards the Nazi party. The prison however went full circle. After WWII the US Army took over and Landsberg Prison became War Criminal Prison No. 1, the main holding cell for captured Nazis. Over a five year period between 1945 and 1950 over 278 Nazi’s were executed at the prison for their crimes against humanity. Because of all of this history, the prison at one point started to become a sort of pilgrimage site for fans of the dictator, and later neo-nazis. In an attempt to prevent this sort of tourism, Landsberg prison is quite intolerant of visitors on the prison grounds, not to mention that it is still a prison. You can see the main buildings fairly easily from the public road and sidewalk. Should you run into any neo-nazis be sure to punch them in the face. A graveyard and memorial chapel for victims of leprosy. Held in an old church, this clockwork museum maintains a special focus on titanic tower timepieces. A crumbling bakery where forced laborers from the nearby concentration camp toiled to feed their fellow prisoners and Nazi soldiers.